Join us on Saturday, October 1 to be serenaded by award-winning Latin vocalist, Gilberto Santa Rosa as he makes his State Theatre New Jersey debut! Known by his fans as El Caballero de la Salsa (The Gentleman of Salsa), Santa Rosa began his career in 1975 when he was just 12-years-old, singing in a television special commemorating Three Kings Day. One year later, he made his recording debut as a backup singer with the Mario Ortiz Orchestra. Over his four-decade career, he rose to critical acclaim, earning six Grammy® Awards, and putting out 12 consecutive #1 albums, more than any artist in tropical music history. He was also recently named the tropical music artist of the decade by Billboard magazine. Salsa singers, or soneros, like Santa Rosa are more than just romantic pop vocalists, improvising exciting and impressive vocal lines throughout a song’s open- ended, danceable midsection. During his live performances, Santa Rosa proves his mastery in improvisation, and is also praised for his astonishing vocal range and youthful exuberance. Santa Rosa delivers on all fronts, wowing audiences with his well-roundedness in style and pure emotional connection to his roots and his craft. Santa Rosa is celebrated for his ability to perform an extensive range of musical styles, regularly changing his approach from one album to the next. His straight-forward, dance-oriented albums tend to be his most critically acclaimed, like his 2004 album Auténtico, which outside of demonstrating Santa Rosa’s dedication to the performance of traditional salsa, features a great variety of styles, including guajira, plena, and rhumba. On the other hand, his more intimate and romantic albums such as Viceversa (2002) and Directo al Corazón (2006), which feature impassioned boleros and sentimental ballads, have generated broader commercial success. While his style throughout his extensive and successful career has not been easy to categorize, he is nevertheless respected for his clear and deep-rooted understanding and interpretation of music in the salsa tradition. 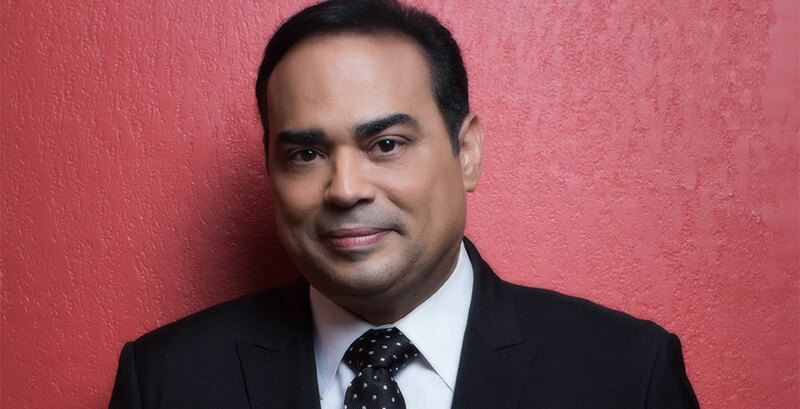 Come to State Theatre New Jersey on October 1 to witness the musical elegance and style that has made Gilberto Santa Rosa one of the most prominent figures in music today! Thalia Comes to The State as Part of Her Latina Love Tour! 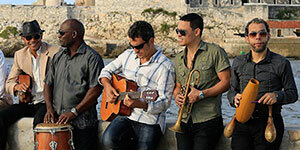 The Havana Cuba All-Stars — U.S. Tour Debut!